Parenting tips, travel with kids, beauty tip for mothers. I am so exhausted not knowing what's wrong with Jaden. He is being a "cry-baby" these few days and need my whole lot attention. Juggling between everything, I couldn't help but throw my anger to him, unintentionally. I had always been very patient at all times but not this time round. My mum reminds me today "Let him be, he is not feeling well. Try to compromise.." I had to go to work the next day for audit, I have to leave him with my mum. I know this is hard for everyone, hardest for him. I had to sneak out as usual as he would cry for me. I do not know how long I had to do this, when is the time he would just say "bye-bye" happily when I leave to work or apart from him? Sigh..dont think it will happen in seconds, or even days...or months??? Mum & dad bring him out for dinner, mum says he would call "mie-mie" looking at two lady at another table where her back and hair reassembles me. Oh dear! I wept. I missed him so much and I made my mum cried too. She assures me she will take care of my baby. Today I drive to work and one topic on Lite FM hits me. It was on Anger Management towards children. It summarise on how children behavioural affected by our anger. Will read more on this topic. Never fear standing out, Being Bold, Being you and Being Phenomenal! 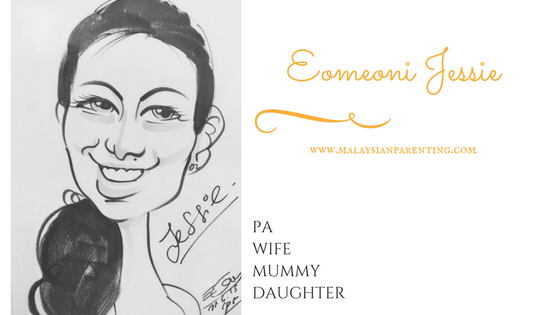 About Eomeoni Jessie - An influencer and blogger mummy of 2 who loves to blog about beauty, travelling, event, food and life experiences. Holding a Mrs Malaysia Beauty Ambassador 2012 and other pageant title allows me to share a different perspective of motherhood and life can be more than doing housechores - we need "ME" time of pampering and not to be missed beauty regime. Happy to share the latest happenings in town, cool kids and families activities and life can be interesting with kids around too. Check out my Instagram for more stories too! 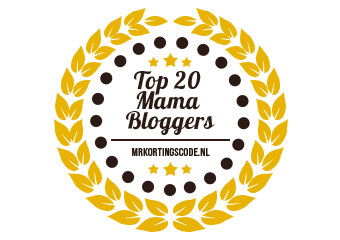 For collaboration on events, product review or advertisement, do e-mail to jessie.koo@live.com. You are never walking this journey alone. 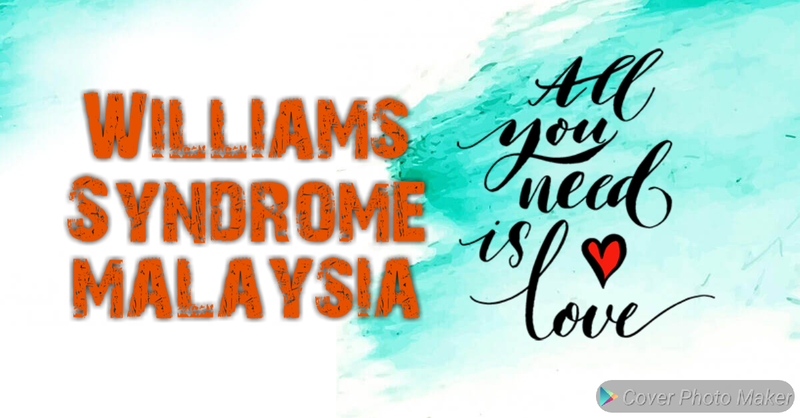 Join our family if your children has done the genetic FISH test for Williams Syndrome. Do email me at jessie.koo@live.com with you and your child name, e-mail address, location, contact number, medical complications and recent info. Check how we hang festive decorations and more with Faber-Castell white Tack-it! Importance of Creative Learning and Not to Ignore Life Skill in childrens. 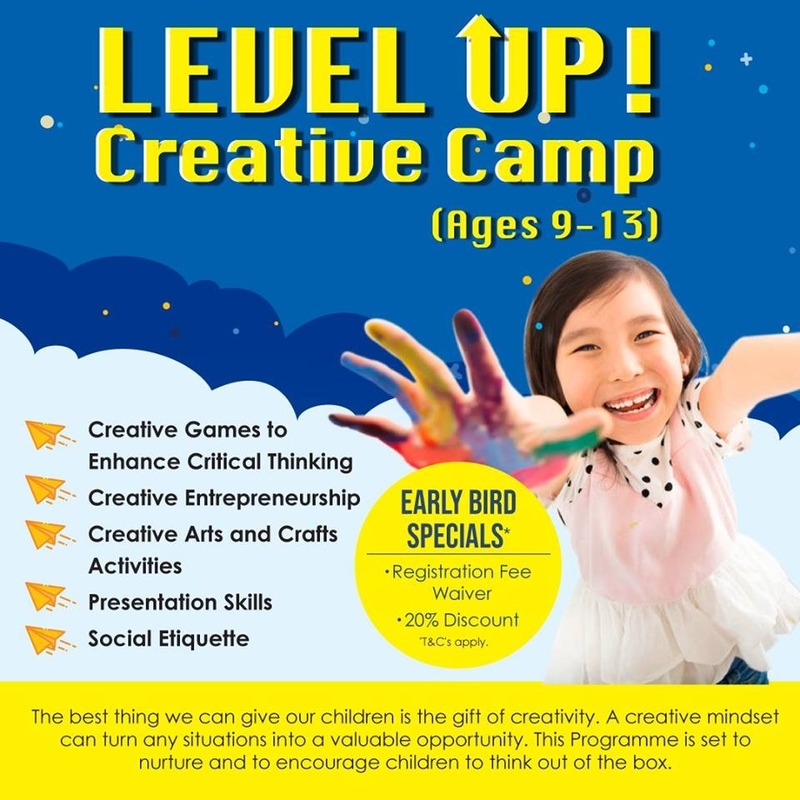 School Holiday Program this March 2019! 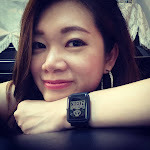 © Jessie Koo, Eomeoni Jessie and www.malaysianparenting.com, 2017. Unauthorized use and/or duplication of this material without express and written permission from this blog’s author and/or owner is strictly prohibited. 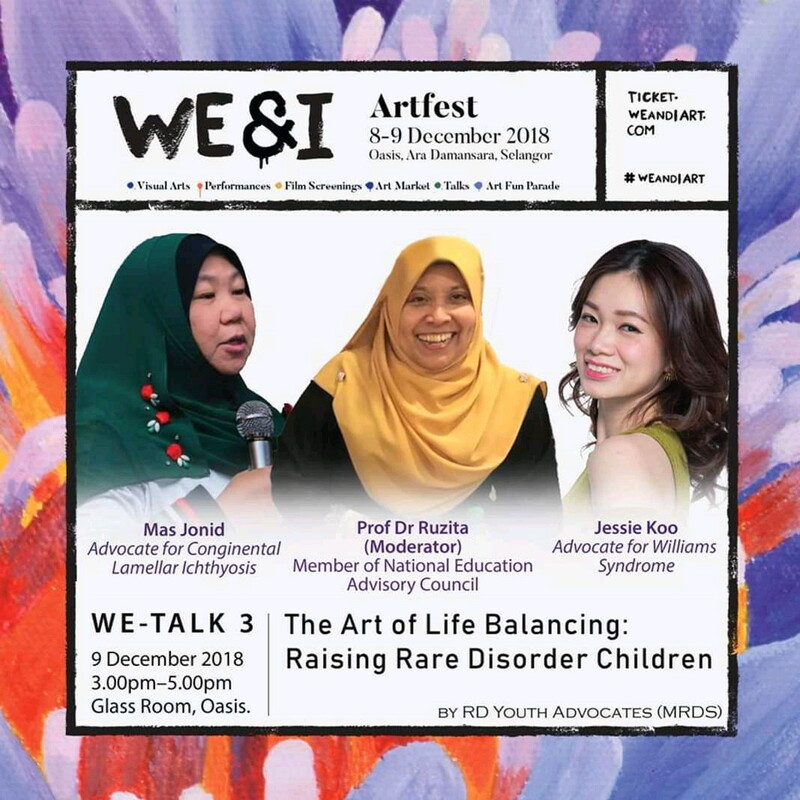 Excerpts and links may be used, provided that full and clear credit is given to Jessie Koo and www.malaysianparenting.com with appropriate and specific direction to the original content. Jom Bangi Resort Hotel Family Stay! Love the spacious room! Check out my insta! 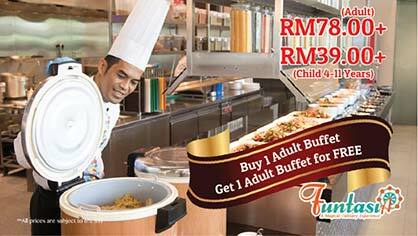 BUY 1 FREE 1 Buffet Lunch @ Bangi Resort Hotel! Dont Say Bojio!